It's a Scrappy World: 11- 22 New Release at Bugaboo Stamps! 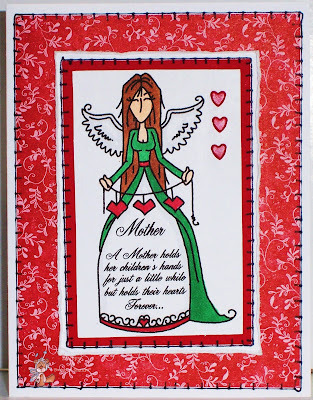 Today is New Release day at Bugaboo Stamps, and I am delighted to share this card featuring the 'Mother' digi from the Word Angels line! This gorgeous and elegant digi is just one of a brand new set in the BUG SHOP. Head over to check 'em out! You'll be so glad you did! 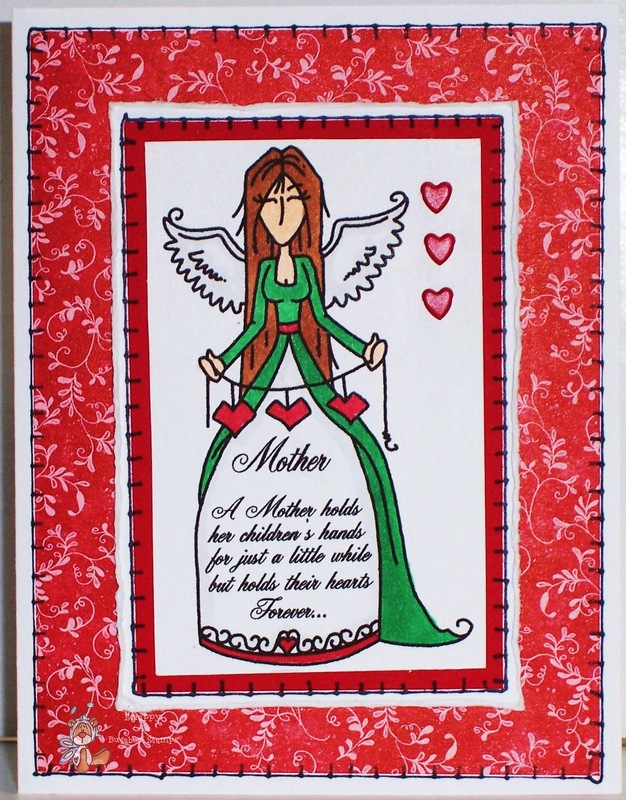 Lovely bright card - is that hand sewing or faux? I saw you on MIM. Hi, Scrappy! I saw you over on MIM, and of course had to stop in to say hello! :0) Great card this week! Super colors! Hope you have a blessed Thanksgiving Day! Lovely Christmas colours, fab image and the backing paper is fab too. How cute! Thanks for playing with us this week at Whoopsi Daisy - remember if you use a Whoopsi Daisy image you can be entered into the top three challenge for a special prize! Hope you enjoyed the blog hop! What a pretty little angel ... thanks for joining us at jingle belles. What a sweet creation! I love this so very much! Smiles.